The leaves have started to change from lush greens to oranges and reds and backyard barbeques are coming to an end. That chill in the air means it’s time to start cooking up some comfort food! From savory Coconut Lamb Curry to a classic Roast Leg of Lamb, check out these New Zealand Spring Lamb recipes to cook up during those cozy nights in. Pressure cooking the lamb shoulder significantly reduces cooking time, so you can enjoy this satisfying Coconut Lamb Curry in 30 minutes or less! 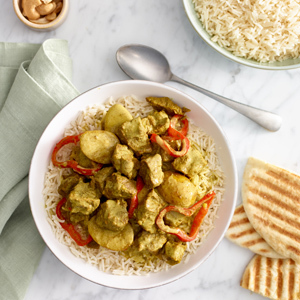 Serve alongside jasmine rice and warm naan for a cozy fall meal. 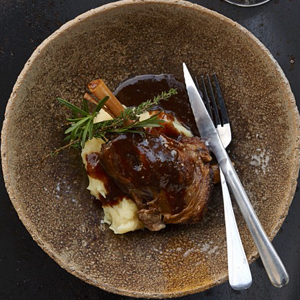 Slowly braised in the oven for hours, your patience will be rewarded with tender, fall-off-the-bone lamb shanks. Most of the work is done hours before serving, making this savory dish a low-maintenance yet impressive option for entertaining. 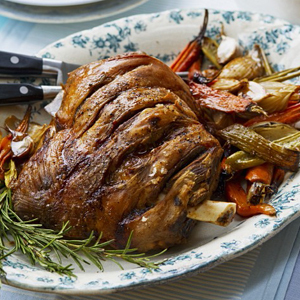 Lamb shoulder becomes extremely tender when slowly roasted in the oven. 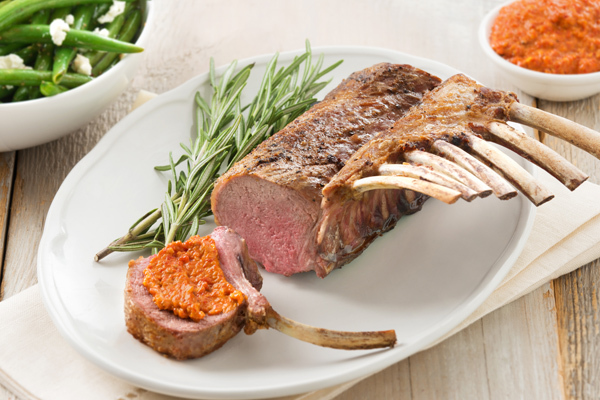 This economic and flavorful cut of lamb is a great choice when hosting a get-together at your place. 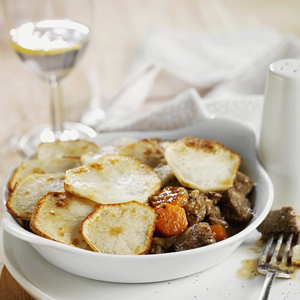 You don’t need the luck of the Irish to cook up this comforting classic! Made with Irish stout, lamb broth, vegetables and diced lamb, this hearty dish is perfect for cozy nights at home. Who said comfort food needs to take hours? 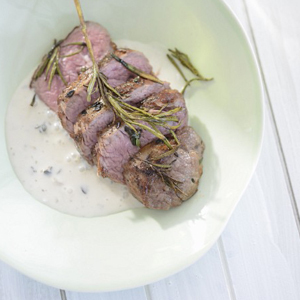 This simple lamb loin recipe takes under 30 minutes to prepare. 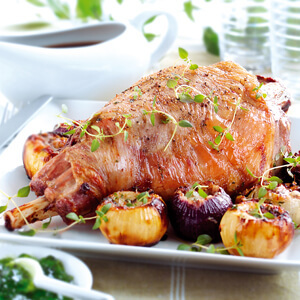 Roast leg of lamb is an impressive centerpiece for dinner at your place (and surprisingly simple to prepare! ).